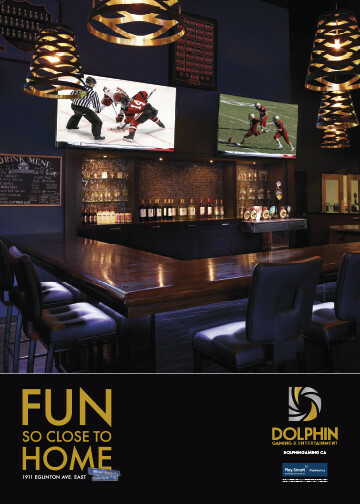 We worked alongside the team at Dolphin to gain a complete picture of their industry and customers before rolling out a precisely targeted campaign. Our efforts were cited by OLG as an industry best. 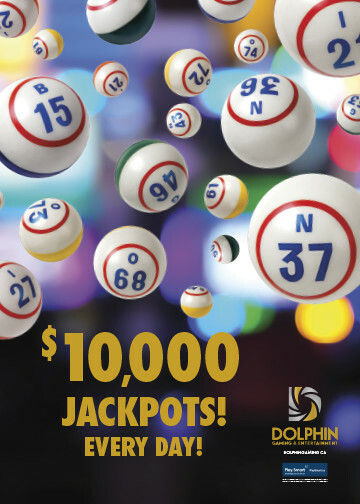 The bingo and gaming industry is evolving, as are the habits of customers who enjoy playing bingo, buying lottery tickets and playing slot machines. Needing to understand the “new gaming customer,” we conducted focus groups that varied by age group, gender, income, education level and gaming habits. Messaging, creative concepts and advertising mediums were all tested. We acquired new insight into motives for attending a gaming and entertainment centre and ways of aligning our marketing with customer inclinations. With the industry in flux, we needed to dig deeper to determine the sector’s future, the competition’s reactions and the responses of customers. We investigated the diverse offerings of facilities in Ontario and British Columbia and visited numerous bingo halls and gaming entertainment establishments in Toronto and across the GTA. Our in-depth research focused especially on the differences between casinos and bingo/gaming halls and the changes in customer habits brought about by OLG’s recent introduction of TapTix machines. 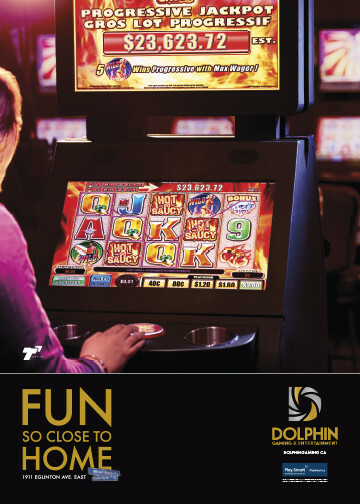 Our extensive investigations revealed that the new gaming customer does not want to travel far to experience a night out, prefers to choose among many activity options and continues to be motivated by winning and jackpots. 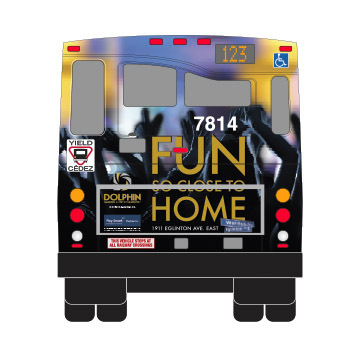 As a result, we transitioned our client from Dolphin Gaming to Dolphin Gaming & Entertainment and deployed a highly prominent “Fun So Close to Home” campaign on the TTC subway, on buses in Toronto and Durham and online. © Accelera Marketing 2019. Experience by Altmedia.